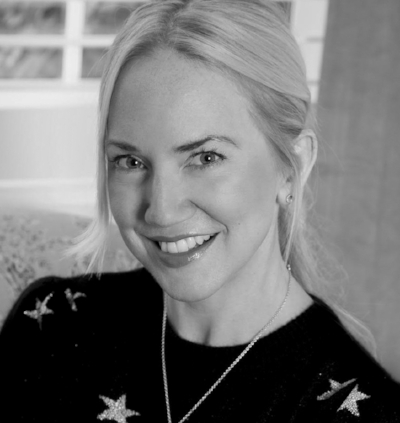 SafeHands for Mothers is delighted to welcome Rosie Nixon, Editor-in-Chief of HELLO! magazine, to the SafeHands family as our newest Ambassador. In this role, Rosie will look to bring greater awareness to the importance of access to quality maternal and reproductive healthcare. "Rosie’s passion for women and children's health and well-being is synonymous with the vision of SafeHands. Rosie joins us as our newest Ambassador and we are honoured to have her on board.“ says SafeHands Founder Director, Nancy Durrell McKenna. Rosie is Editor-in-Chief of HELLO! magazine, an author, and mother of two. She has worked in the magazine industry for over 20 years and previously held senior positions at glossy women's titles including Grazia, Glamour, and Red. Rosie was named Editor of the Year (entertainment and celebrity) by the British Society of Magazine Editors in 2017. Rosie's debut novel, The Stylist and the sequel, Amber Green takes Manhattan are published around the world. The Stylist is in development as a major motion picture. Rosie is currently writing her third novel. When she's not keeping on top of the latest Royal and showbiz news, Rosie is passionate about issues concerning women and children and their right to equality, and the story-telling process. Rosie is the second Ambassador to SafeHands. She joins anti-FGM campaigner, Hibo Wardere, who has been a SafeHands Ambassador since March 2018.